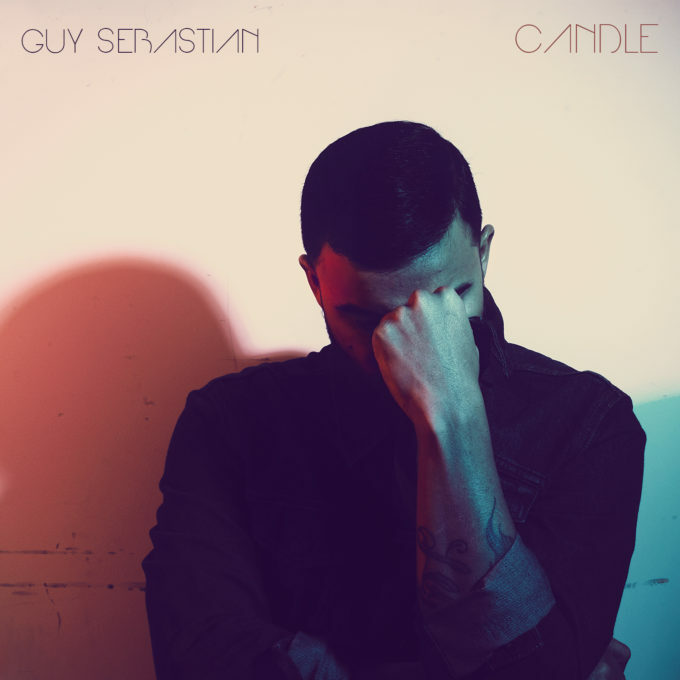 Guy Sebastian has this morning surprised his fandom by dropping a new single called ‘Candle’. Lifted from Guy’s forthcoming eighth studio album, the track was penned for his wife Jules as part of a writing session with Jon Hume and Trey Campbell and comes off the back of a year-long break from the industry which has allowed him to recharge his creative batteries. “You get thrown into a world and you just pedal and pedal to keep going,” Guy says in a statement. “You’re living in constant fear that doing music for a living is only fleeting and you’ve got to make the most of it, so you don’t take a holiday and you don’t stop. Guy took to his socials to announce the new track this morning. Further details on the album project are expected in the months ahead, but ‘Candle’ is at digital retailers (and media) now.